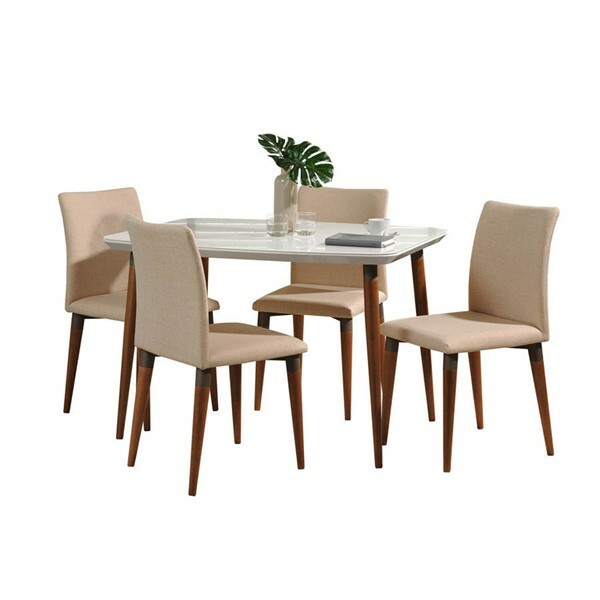 Finally achieve the modern look you'd always wanted with the Charles Dining Set, that promises an intimate dinner for two or four, gathered around this elegantly understated piece. Beautiful oak legs play on the Mid-Century style and seamless lines add versatility and keep this table transitional, easy to blend with any space or existing decor. Add an intricate vase and artisan dishes for a perfect pairing. Slightly splayed legs in natural looking oak and a beautiful simple fabric, make the Charles Dining Chair the perfect blend of Mid-Century and modern design. This transitional chair is a lovely accompaniment for your existing decor, of any style. Unwind with a cup of coffee or a good book, the comfortable chair is one you'll want to lean into again and again. 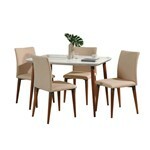 5-Piece Mid Century Modern Dining Set for Dining Room Use. Table Measures: 45.27 in. Length, 30.7 in. Height, 35.03 in. Depth. Chair Measures: 17.71 in. Length, 36.22 in. 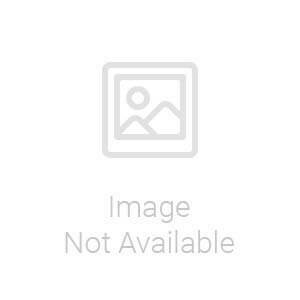 Height, 17.71 in. Depth. Features Rounded Corner Edges for Sleek Beauty and Sharp Edge Phobia.